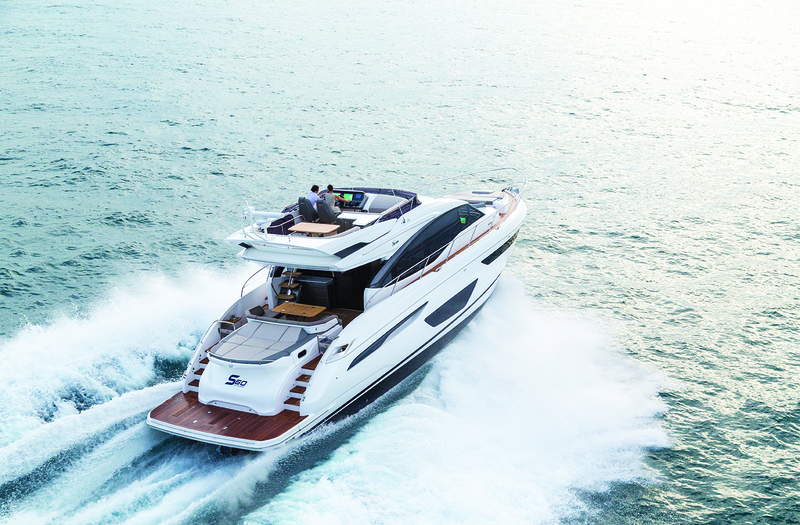 The Fort Lauderdale International Boat Show (known throughout the boating industry as “FLIBS”) is right around the corner on Oct. 31 – Nov. 4, 2018. Why go? Quite simply, because it’s the biggest in-water boat show in the world. With more than 1,500 vessels ranging from Sea-Doos to superyachts along with nearly every conceivable marine product and service on display in seven locations spread out over three million square feet of exhibit space, this is one spectacle that simply can’t be missed if you consider yourself a serious boater. Not to mention the fact that FLIBS also showcases a mind-boggling array of toys such as personal submarines, aircraft and luxury automobiles. 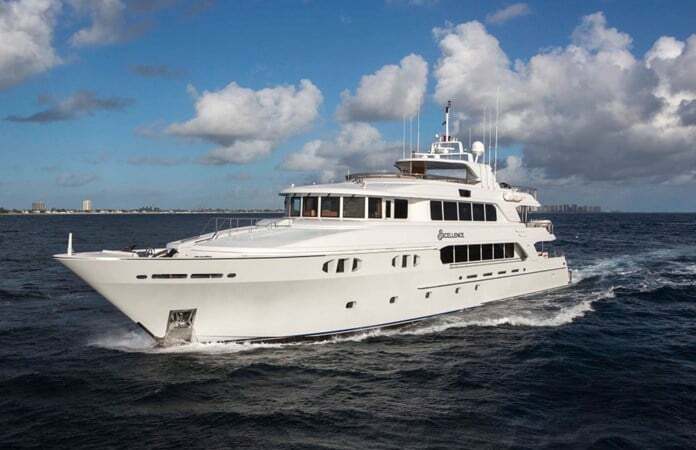 No matter which type of vessel fits your on-water lifestyle best, from fish boats to race boats, pontoons to cruisers, trawlers to megayachts, you are sure to find dozens to drool over at FLIBS 2018. 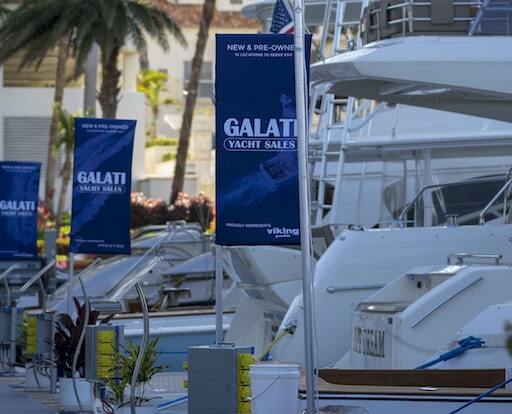 Galati Yacht Sales is proud to do our part by presenting 15 outstanding yachts at our display on C/D Dock this year. Please be sure to stop by, say hi, and check these beauties out! What else is new for the 59th edition of FLIBS? To begin with, it has a new entrance. For decades, the Bahia Mar Fort Lauderdale Beach Hotel has been the gateway to the show. 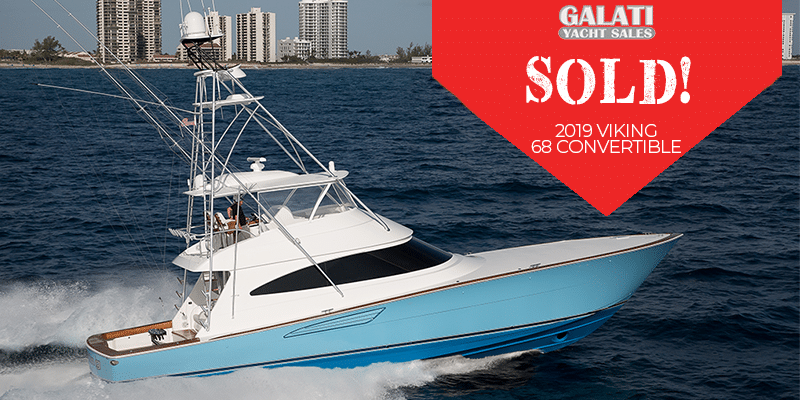 But while the Bahia Mar’s marina still houses a major part of the in-water boat show – including the Galati Yacht Sales display – the show entrance has been moved several hundred yards north on Seabreeze Boulevard to a new location just south of the International Swimming Hall of Fame. The new entrance will have a plaza-like design, and the show organizers promise more efficient ticketing and security to help get you into FLIBS and start having fun faster. While the food typically isn’t what you remember most about a boat show, the 2018 FLIBS also has a new culinary provider, Proof of the Pudding. This catering company puts an emphasis on fresh, farm-to-plate fruits and vegetables, sustainable seafood, and organic meats. We are looking forward to tasting the Proof! As usual, the show will be dotted with cocktail barges where you can take a break, listen to some music and enjoy a frosty libation. Or, if you really want to spoil yourself, consider purchasing a VIP Experience ticket, which includes admission to the exclusive Windward Club on the show grounds. 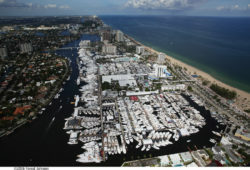 For more information, please visit www.flibs.com. 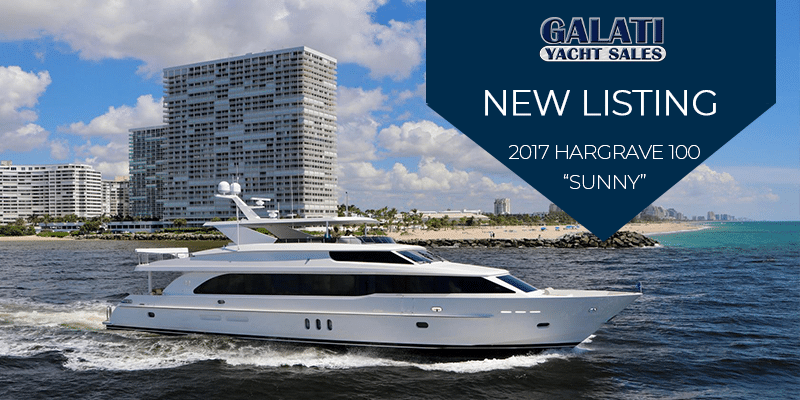 See you at FLIBS 2018!